Driver support for 4th-gen Intel Core platforms (Haswell) on Windows 7 and 8.1. No further drivers are to be expected for this generation on these operating systems. 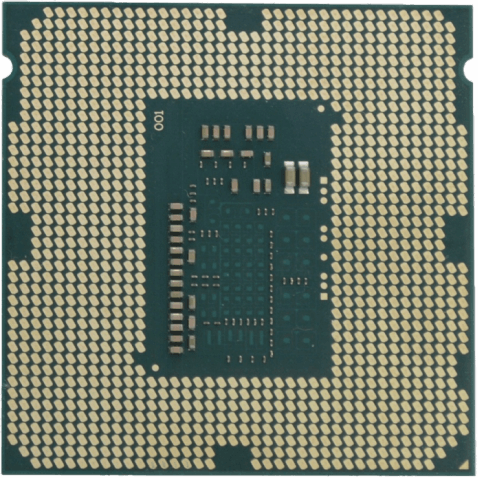 This document provides information about Intel’s Graphics Driver for 4th Generation Intel Core Processors with Intel HD graphics, Intel Iris graphics and Intel Iris Pro graphics and select Pentium/Celeron Processors with Intel HD graphics for Microsoft Windows 8.1, Windows 8 and Windows 7 operating systems. It is now possible to use 3rd party EDID utilities to manipulate EDID settings to create custom modes. This feature is for advanced users only.